Lil Wayne’s highly anticipated mixtape “Dedication 5” has arrived. 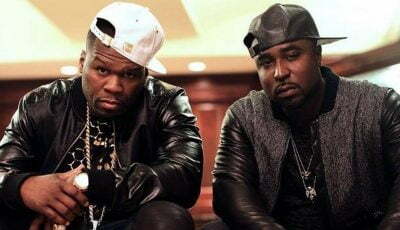 The mixtape, hosted by DJ Drama, was scheduled to be released at 5 p.m. on Saturday but was postponed at last minute sending fans into a panic. “The release of Dedication 5 has been temporarily postponed for a short period while Wayne puts finishing touches on it – including another new song. 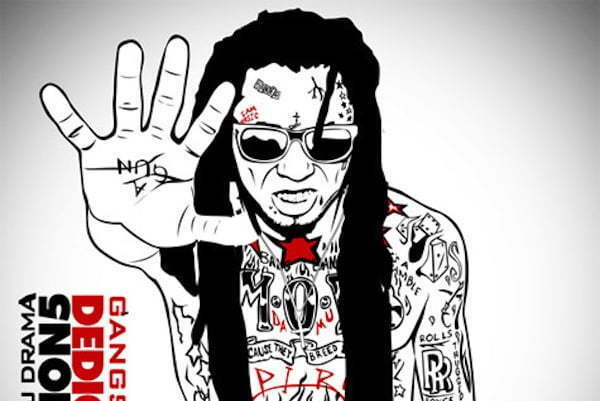 Stay tuned for an update,” Lil Wayne said in a statement posted on Youngmoney.com. However, Cash Money president Mack Maine assured fans the wait was only for a few hours. “Delayed for a few hours not days and weeks,” Maine tweeted. Listen to the Lil Wayne “Dedication 5” mixtape below.